The walled town of Tenby is less than a ten minute drive away and offers a glorious choice of sandy beaches and the Pembrokeshire National Coast Path making it the perfect destination for both a family beach holiday and a walking break. There is a wide array of outdoor activities in Tenby including surfing and sailing and family attractions include the Dinosaur Park and Manor House Wildlife Park where you can see many endangered species including three White Rhino. Tenby's maritime history can be explored at the Tenby Museum or have a look at the displays at the Maritime Gallery. Caldey Island boat trips leave the harbour or Castle beach regularly throughout the season where you can sail round the island or disembark to explore the island. The Pembrokeshire Coast National Park One of Britain's breathing spaces this spectacular area takes in about a third of the county including the entire coastal strip, the upper reaches of the Daugleddau (two swords) and the Preselis. The Preseli Mountains are where the Stonehenge bluestones are supposed to have come from, the Daugleddau Estuary is known, locally, as the secret waterway. The area is hugely popular with walkers, bird watchers, golfers, classic car groups, bikers, surfers and beach lovers. . 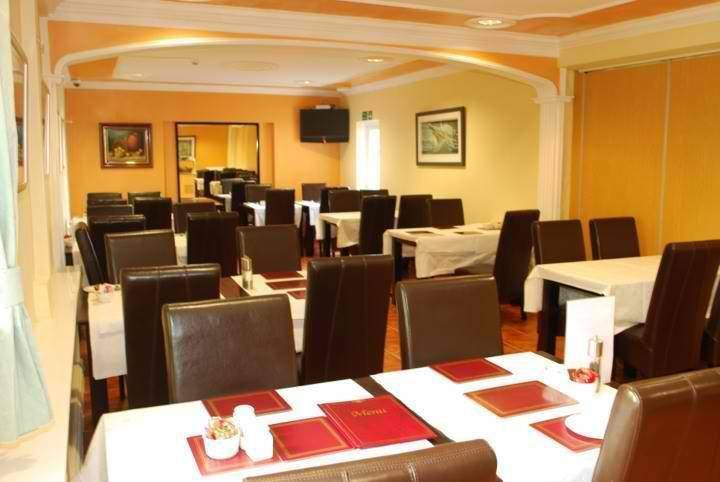 The area hosts various annual events which the Woodridge Inn Hotel supports including Iron man Wales in September, Pembrokeshire Fish Week held end of June/beginning of July and Tenby Arts Festival in September. The Woodridge Inn offers you a warm welcome and a high standard of comfort aimed at the discerning guests who prefer peace and tranquility, rather than the traditional hustle and bustle of a seaside resort. 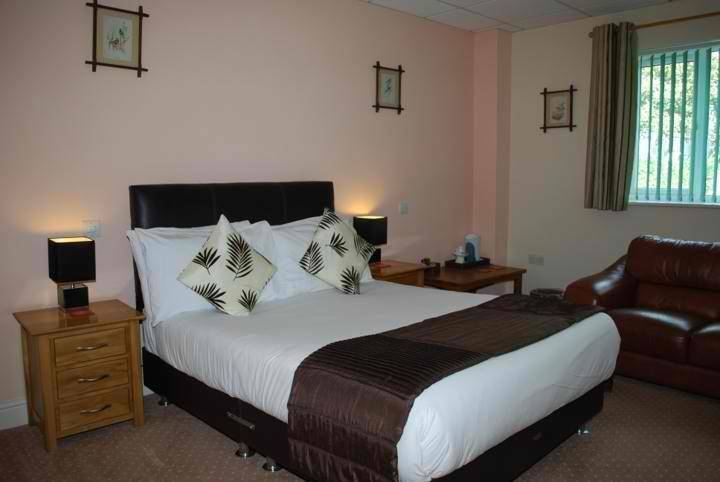 The hotel offers a means of escaping to the beautiful Pembrokeshire coastline and countryside allowing you to do as little or as much as you like. 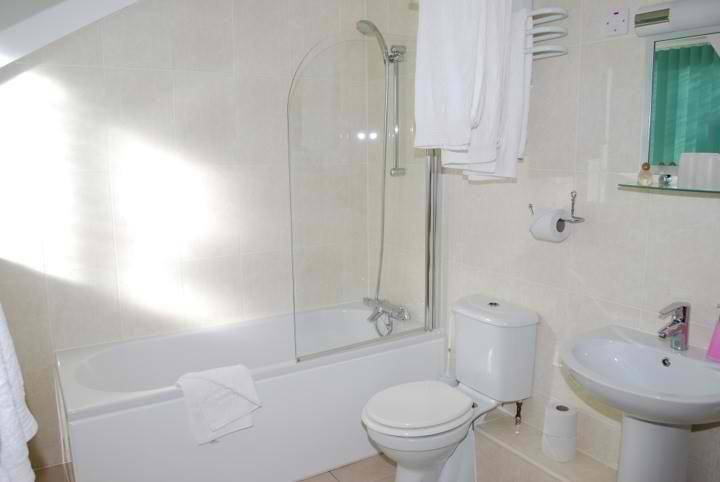 A hotel near Tenby, the Woodridge Inn Hotel is a brand new, purpose-built, modern hotel boasting 17 large en-suite bedrooms all with well appointed fixtures, fittings and furniture. 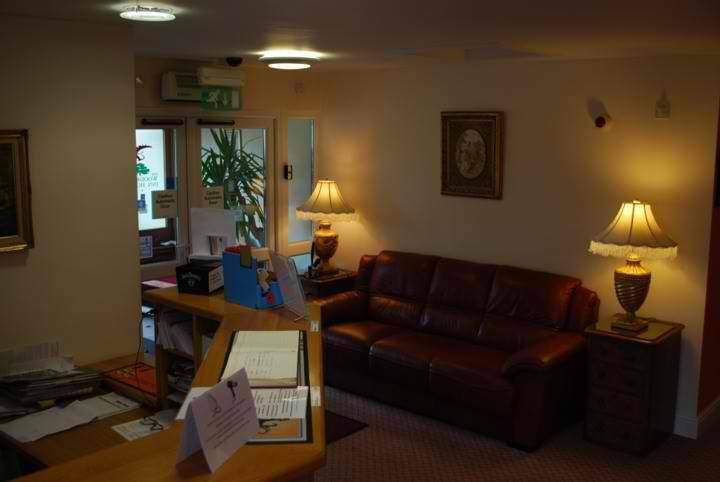 We are situated approximately 4 kilometres from Saundersfoot and 6 kilometres from Tenby. It has good access to the major ports of Fishguard and Pembroke Dock and and county towns of Haverfordwest, Narberth and Carmarthen. Surrounded by beautiful National Trust countryside the Woodridge Inn boasts a panoramic view of the sea and countryside from appointed second floor rooms. 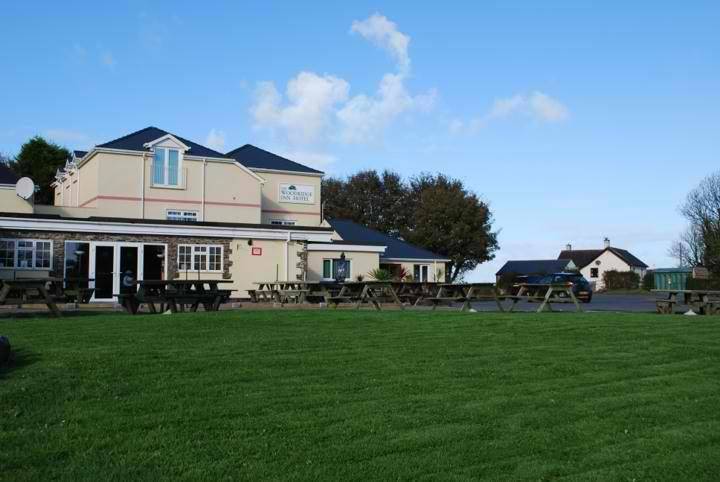 Part of The Landsker Walk is adjacent to the Woodridge Inn car park and the Pembrokeshire coastal walk is within a very short distance of the hotel. Walkers, cyclists, golfers and bird watchers are especially welcome. There is an array of 18-hole golf courses between a 4 and 22 mile radius of the Hotel. Local bus services run hourly to Tenby, Saundersfoot, Narberth, Haverfordwest etc. Large public bar with guest ales and choices of wine, beers and spirits as well as a large range of soft drinks. Lawned beer garden with eating areas and children's play area. Twin or Single Rooms with 1 or 2 single beds, these rooms are 18m2 – they are light and airy with plenty of storage space and surfaces and comfortable seating areas. Double 18m2 one full size bed, lots of storage and surfaces. Spacious, airy rooms. Family Room for 2 adults and 1 child, 22m2 with a full size bed and a single bed – Room 18 is on the 2nd floor and has a Juliette Balcony looking out across the lawn to the sea. Room 8 is our Large Family Room 45 m2, it comprises of 1 King Size bed and 2 single beds, with 2 large leather sofas, coffee tables, work desk and plenty of storage spaces. 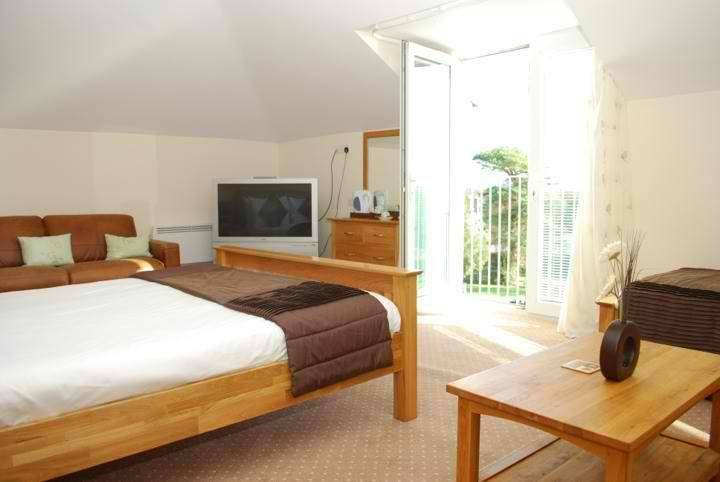 This room is ideal for families due to it abundance of space with plenty of light coming through the 3 large windows. 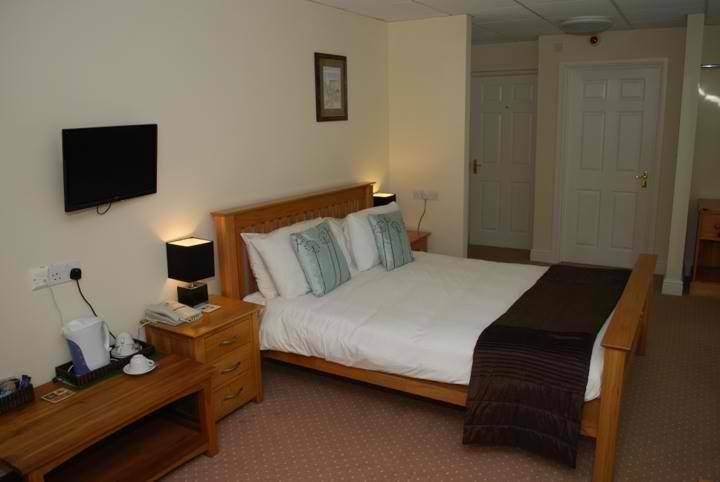 Room 1 is our specially adapted Disabled Room it measures 33m2.and is situated near reception and next door to the breakfast room. It has 2 single beds, extra wide doors, extra large bathroom with safety rails and is suitable for mobility scooters and wheel chairs. There are no steps to negotiate on the ground floor. Room Facilities: Desk, Ironing facilities, hair dryer, comfortable seating area with refreshment tray, flat screen TV, bath with shower, complimentary toiletries, telephone, emergency cord. Full English breakfast is included with the room rates. As the hotel does not yet have an a la carte menu guests are invited to use the facilities of the public bar next door . The menus are quite substantial and range from salads and sandwiches to steaks, fish, homemade pies and pasta dishes and of course vegetarian and children's options. There is a choice of 3 roast lunches on Sundays.